Come live where small community is key!! 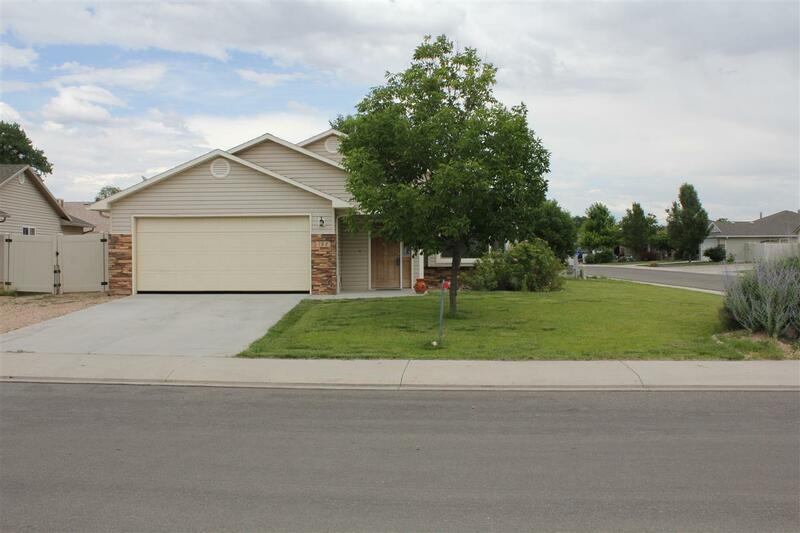 This home is in a well established neighborhood on a corner lot with a lot of space RV parking! and is next to a park just a few blocks from the elementary school. The 3 bdrm 2 bath 2 car garage is just waiting for it&apos;s new owner. Call today for your showing! !